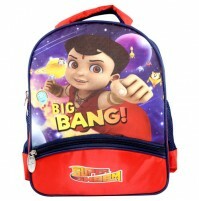 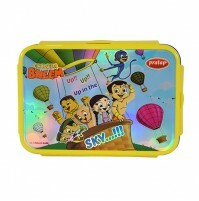 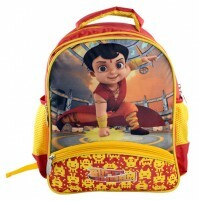 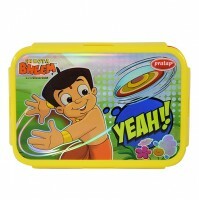 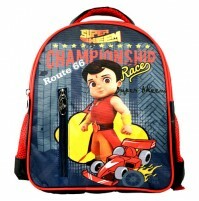 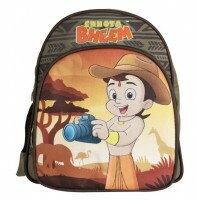 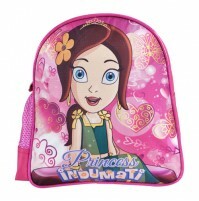 Here are the new range of Chhota Bheem super lock and seal range Lunch boxes. 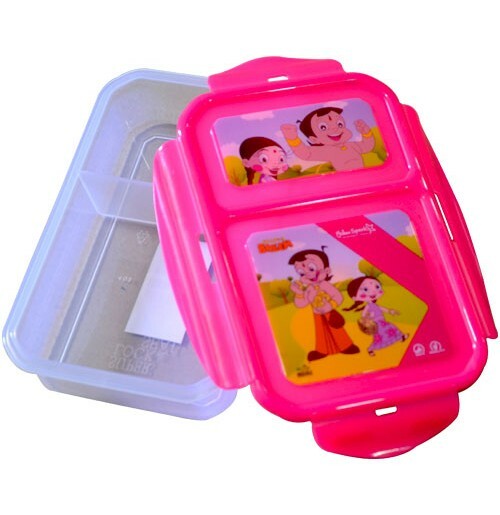 These super lock and seal boxes have locks on all 4 sides made of PP plastic ensures oil spill resistance. 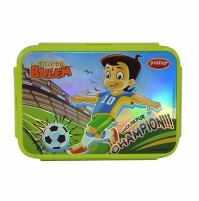 Lunch Box has a translucent base. 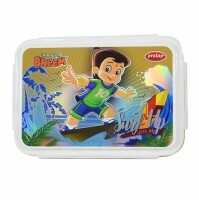 Kids can see the food level while opening,thus reducing chances of spillage.